There's a brand-new brewery in town. 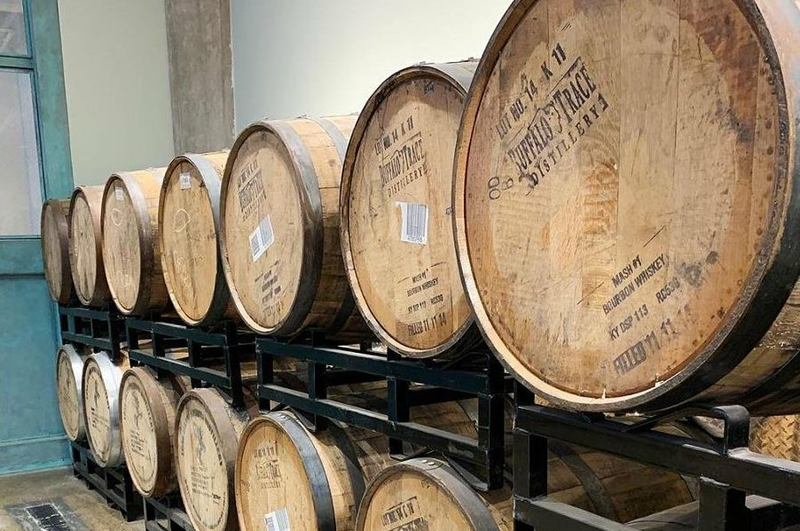 Called Big aLICe Barrel Room, the new arrival is located at 52 34th St. in Industry City, Brooklyn. This is the second location for the brewery; the first is in Long Island City. The spot offers in-house brewed beer made from locally sourced ingredients. The Brooklyn location has a barrel room, outdoor seating and more. Check out the beer list to see what's on tap, from an East Coast-style IPA to a smoked porter. Big aLICe Barrel Room has gotten an enthusiastic response thus far, with a 4.5-star rating out of four reviews on Yelp. Michael Z., who was among the first Yelpers to review the new spot on March 15, wrote, "The seating is more spacious here than in LIC but the service doesn't waver. They put out not only solid beers but a great choice of experimental options as well -- jalapeno sweet potato. It all works!" Yelper Ricky Z. added, "Big Alice is a newly owned craft brewery in Industry City with a wide variety of taps ranging from $7-$10. Big open space with plenty of seating for groups. Really enjoyed my Lemongrass kolsch, which was refreshingly sour and a great price at $7 for 16 ounces." Intrigued? Stop in to try it for yourself. Big aLICe Barrel Room is open from 11 a.m.-10 p.m. on Monday-Thursday, 11 a.m.-11 p.m. on Friday and Saturday and 11 a.m.-8 p.m. on Sunday.